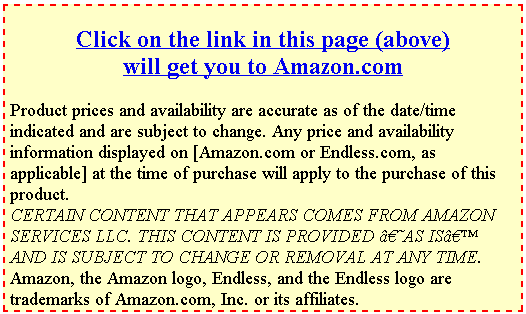 Perfect as a holiday, anniversary or birthday present! 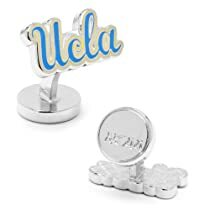 The Palladium UCLA Bruins Cufflinks which licensed by the NCAA clically stylish and handsome to wear. They 3/4" x 3/8" in size, Palladium plated with enamel, and have a one piece fixed logo backing.